On my way to learning how to crochet, read patterns & choose supplies, I discovered products, resources, tips and tricks and I'm happy to share them here. 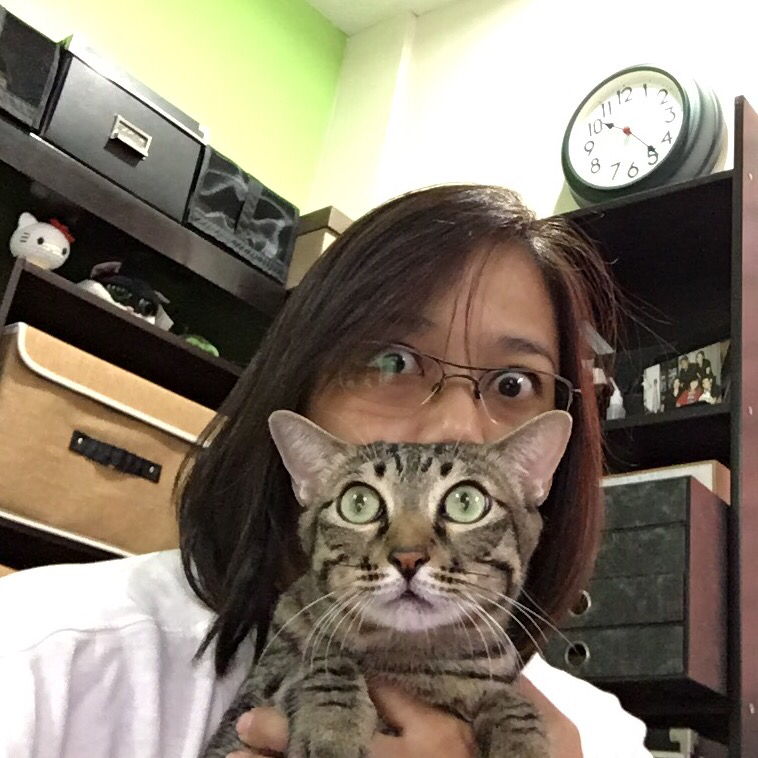 I also have a small selection of safety eyes and noses for sale and shipping in small quantities within the Philippines. This is my first pattern for sale available on Craftsy and Etsy! 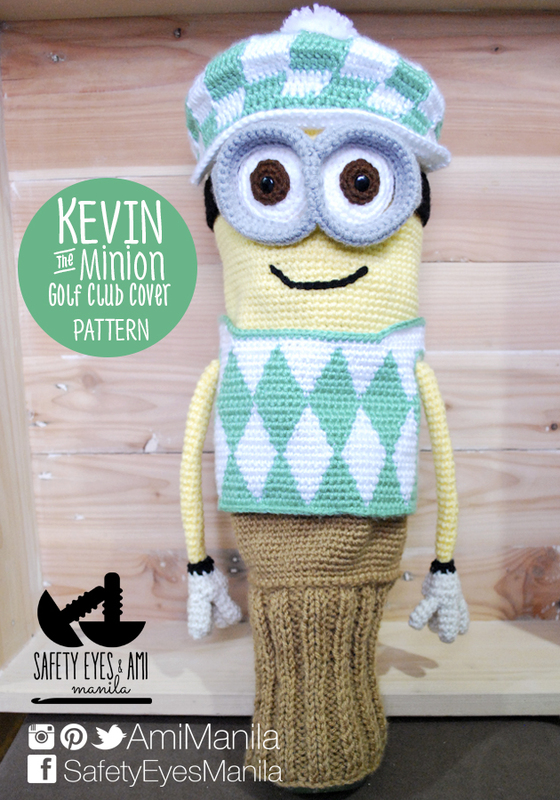 Kevin the Minion Golf Club Cover is made of 5 parts - Head/Body, Hat, Goggles, Vest and Sock - using different crochet techniques including tapestry crochet and Knooking. 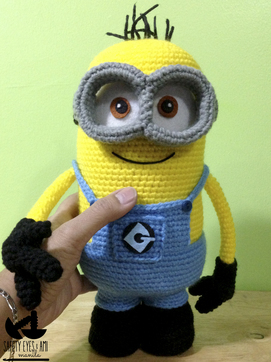 This step by step guide to making your own Minion has become quite popular! Thank you to everyone who tried and shared this project!